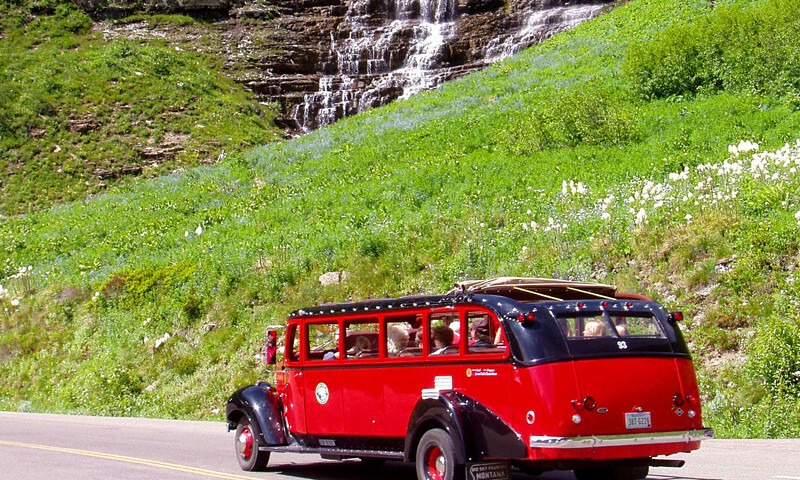 Find an all-inclusive adventure that will inspire you and make your Glacier National Park vacation a trip you’ll always remember. 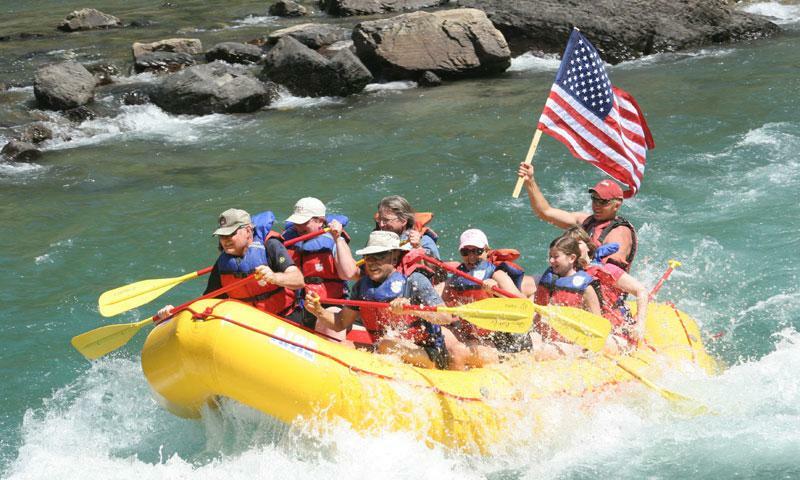 Row, row, row your way through the West on easy Class I whitewater or test your mettle against Class IV rapids in Flathead Valley. 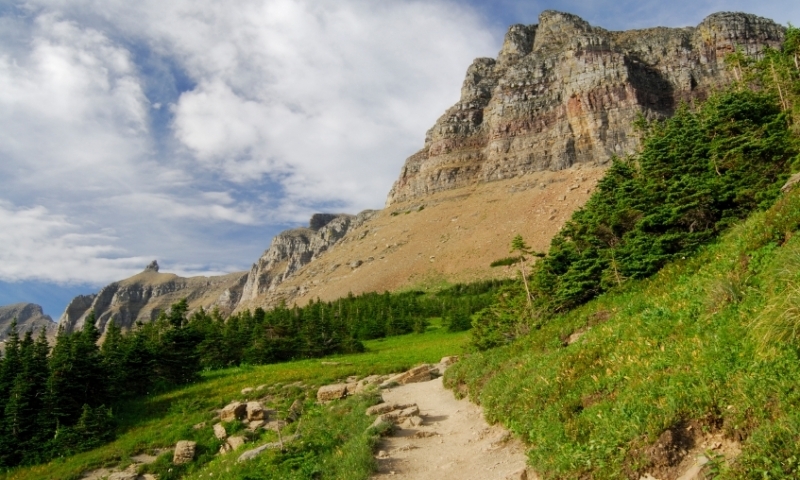 Follow hundreds of miles of trails into Glacier National Park as you discover glacial lakes beneath snow-capped mountains at every turn. 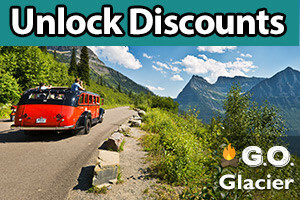 Experience calving glaciers, deep valleys, amazing wildflowers and wildlife of Glacier National Park without doing all the footwork yourself. 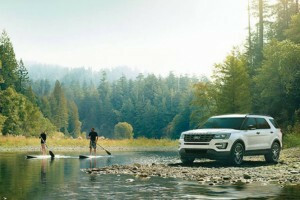 Not all campsites are created equal. 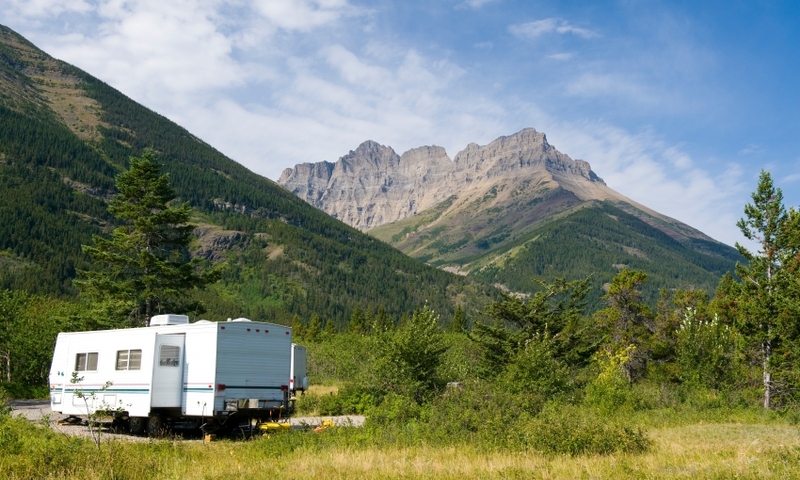 Come to Glacier National Park to find tent campgrounds and RV parks that will connect you to the mountains. 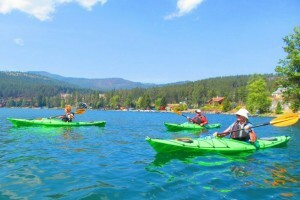 Take only memories, leave only footprints. 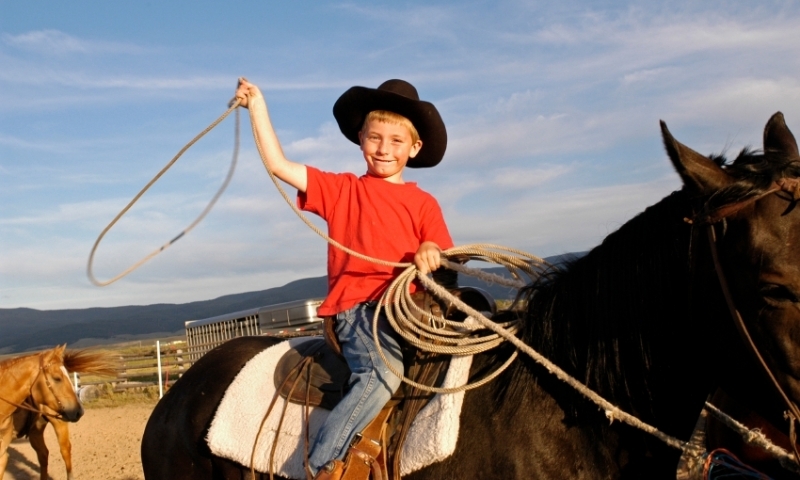 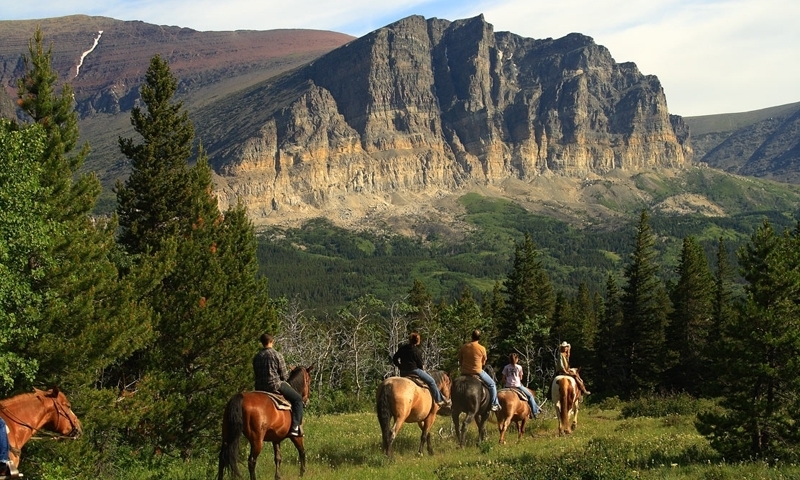 It’s easy to do in Glacier when some of the best ways to enjoy the national park include hiking, fishing, horseback riding and boating.